Almost 20 years now that I've been composing music. My music has always concerned charm, mystery and introspection. But hidden away in a drawer, I've had a desire for a darker music. "Dark Presence" is the materialization of this desire. Thank you to Simone Santarsiero, aka Uzbazur, a dear friend and young composer who has supported me and facilitated our trip to the dark side. 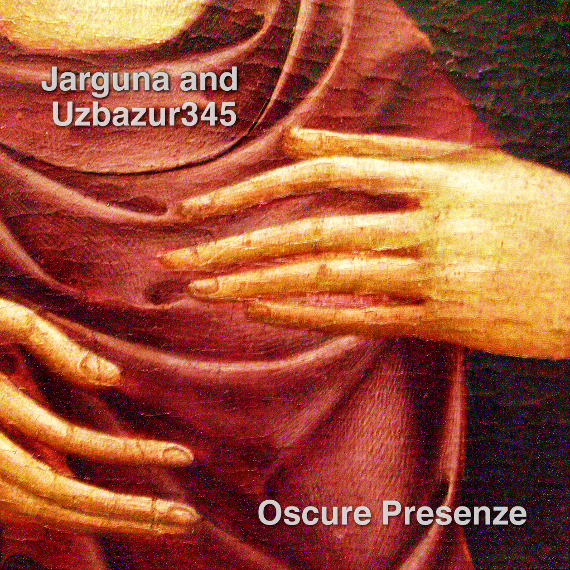 To the Oscure Presenze. He has been instrumental in revealing my dark and hidden shadowy side. A truly liberating experience. One might even say an exorcism. The title says everything: we all have experienced the feeling of being watched by forces unknown and unseen. The path to enlightenment is filled with obstacles of the darkest varieties. The irony of life is that we must plunge into the dark abyss before rising to the light.